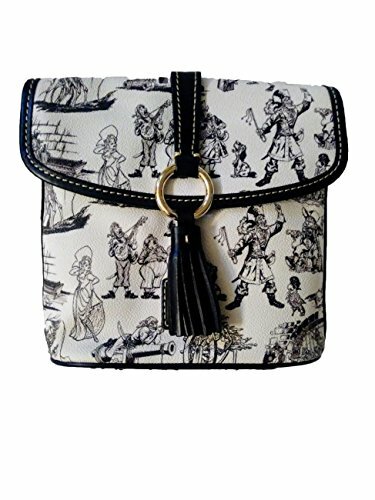 Disney Dooney And Bourke Pirates Of The Carribean Crossbody Purse | Accessorising - Brand Name / Designer Handbags For Carry & Wear... Share If You Care! Join the rowdiest crew to sack the Spanish Main with Disney’s Pirates of the Caribbean collection by Dooney & Bourke. Our leather-trimmed crossbody is fully equipped to carry your cursed treasures in swaggering comfort and style. 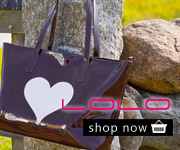 Materials: Coated cotton / leather / metal.